Companies need to understand that people purchase their product, not their political views. Now, Starbucks takes a shot at Donald Trump. So every year Starbucks goes with the red cup during the holidays. Until Donald Trump represents the Republican Party. Rumor has it they are even going to produce some green Pro-Hillary cups. 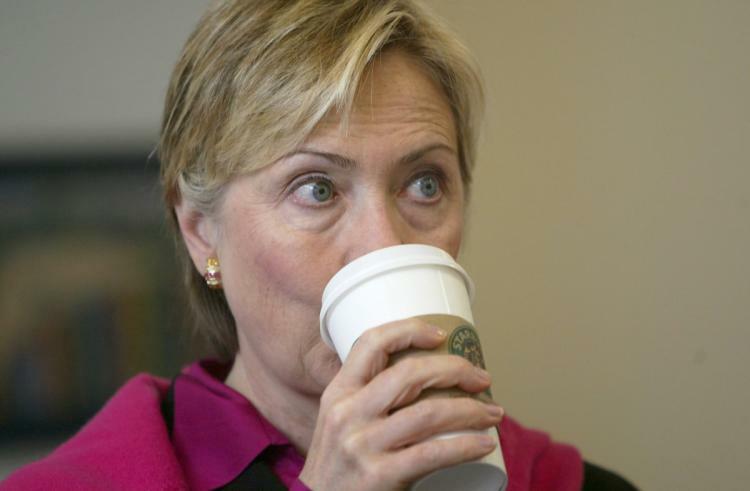 Well, the green cups are a sure thing, but the Hillary part is rumored. Do people really believe it is a coincidence they dump the red cup during the year of a presidential election? Red is the color that represents the Republicans. Think about it. It is important we all stop drinking Starbucks coffee. Do what you have to do to avoid it. Drink coffee at home, go to Tim Horton’s or visit a local coffee shop. Do whatever you have to do, but do not support this awful company. There are much better options other than this liberal coffee company. Maybe Hillary paid them off. Either way, we need to stop Starbucks in their tracks. Please like and share this article on Facebook to help us take them down. While they make their political stands, we need to band together and crush their company.